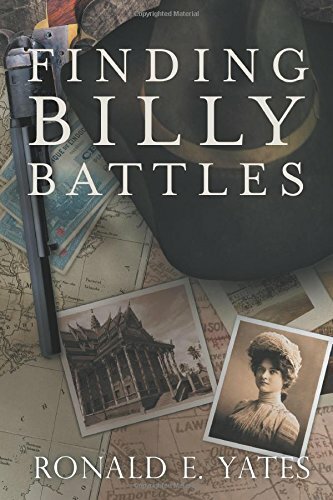 Today, I received the remarkable news that The Improbable Journeys of Billy Battles hit the top 20 Amazon Bestsellers list in the Historical Fiction & Action/Adventure category, climbing to as high as number 13. 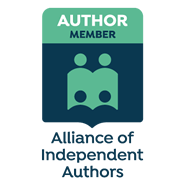 Many thanks to kindlebookspromotions.com for creating the buzz. 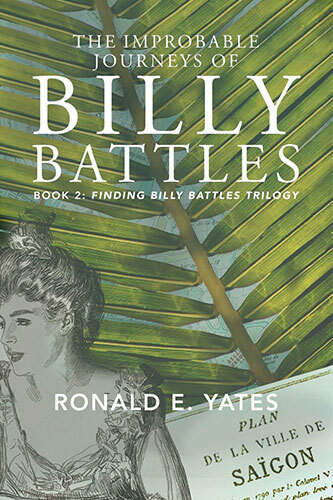 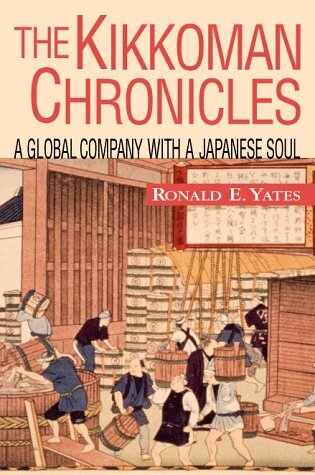 Ron Yates: Congratulations on reaching an all-time high in your Amazon Sales Rank and reaching the top 20 BestSellers list in your book category.